What Steps Do You Need To Take To Feel Better? I can be a sucker for new stuff. Got a Jawbone the other day. One of those things you wear on your wrist to measure how many steps you take. How you sleep. Had gotten it out of curiosity. I sit all day. Wondered if I might look dead to the silly thing. My trainer shot me a look after eyeing it. Flags and whistles went off in my brain. Of course! The Fitbits and Jawbone’s of the world were going to be just like (or worse) than apps on your phone about diet and exercise. It starts out innocuously enough. You get it because you just want to see how many steps you really do take. Or how deeply you are sleeping. Then you realize it has a food monitoring system. “Oh, how nice! Well, I might as well use that since I bought the thing…” You enter everything you consume. This might get tedious eventually. You tire of it. Maybe stop. Or you absolutely love it. It really helps get you motivated! It’s like a trainer, a life coach, a nutritionist and your mother all living on your wrist, jumping at the bit to decode your personal data. Give you healthy advice. Mine kept saying I needed to sleep more during the week. Duh. Not for those who are highly anxious. It begins to take over your mind. You have to check. First 2 times. Then 3. Then 4. You are annoyed by foods whose calories are not listed. Worry if steps were actually counted or how you compare with others. Control becomes the name of the game. And you are that person. Out in your neighborhood at 11:45 pm. Or on your treadmill. Frantic about getting the last 600 steps before midnight. In a journal entry, a young woman realizes and confronts the intoxication of her device. She reads the enticement to enter “calories consumed.” Then “calories burned.” What is left are the dreaded calories that are just sitting there, turning themselves into who knows what. Panic ensues. Distorted reasoning of course. But to some people? The worry can twist their otherwise very capable thinking skills into a confused knot. I don’t think I ever made 10,000 steps. Even the days I walked my 3-mile hill. I got tired of trying to remember to click the button before I went to sleep. And then again when awake. I can barely remember to take the dog out. I learned some neat stuff. The facts were fun and interesting to read. Lots of folks swear by them and I think they have a wonderful potential to guide people toward better overall wellness. But I took it off. At least for now. If you have fought off an eating disorder. If you tend to be self-critical or “hate the way you (I) look,” I wouldn’t advise getting one. Just like a lot of things I guess. It’s great for the folks who can handle it. For some. It holds a potential for destructiveness. Accept where you are on that spectrum. And you will be a lot better off. If you don’t indulge in one, you may not know how many steps you have taken that day. But you won’t be constructing another reason in your mind to prove that you are not good enough. 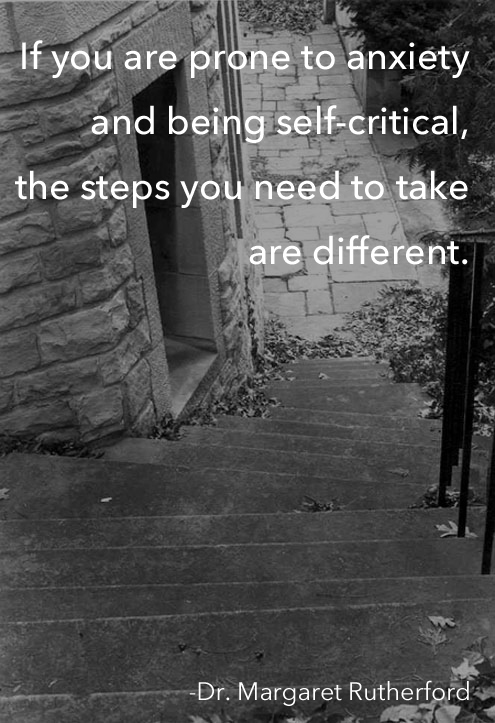 If you are prone to anxiety and being self-critical, the steps you need to take are different. Steps toward dismantling that inner voice that is constantly evaluating and finding fault. Emotional, psychological steps. Ones that last a lifetime. That don’t require any equipment. Except kindness. The application of the same yardstick you use for others toward yourself. Steps that lead to a small inner smile. I hope you enjoyed this post! Please comment and/or share with others. That means more than you realize! Please SUBSCRIBE in the gray box above in order to get my posts in your email inbox! If my subscribers are going up, I know that more folks are actually interested in my writing and the things I have learned. 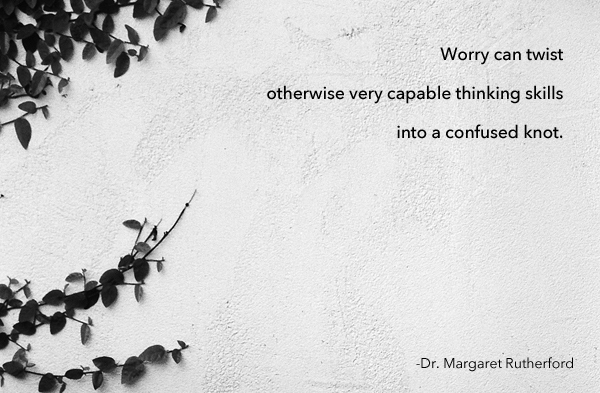 You can also personally email me at askdrmargaret@146.66.99.73 with questions or comments. I will get back with you!